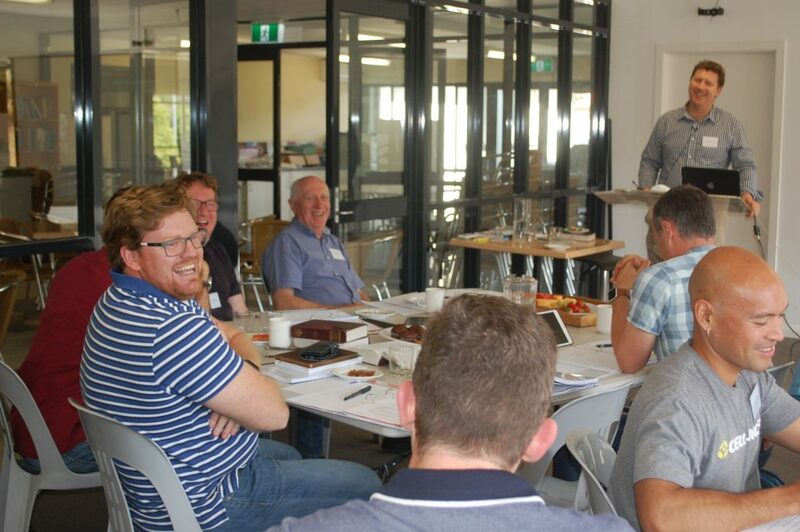 Implement Sydney was launched on 28 November for 10 Vine Project leaders who came from churches all over Sydney and the South Coast. This is the beginning of a two-year journey for the pastors as their teams work through The Vine Project. It will include eight group coaching days as well as phone coaching support in between sessions. 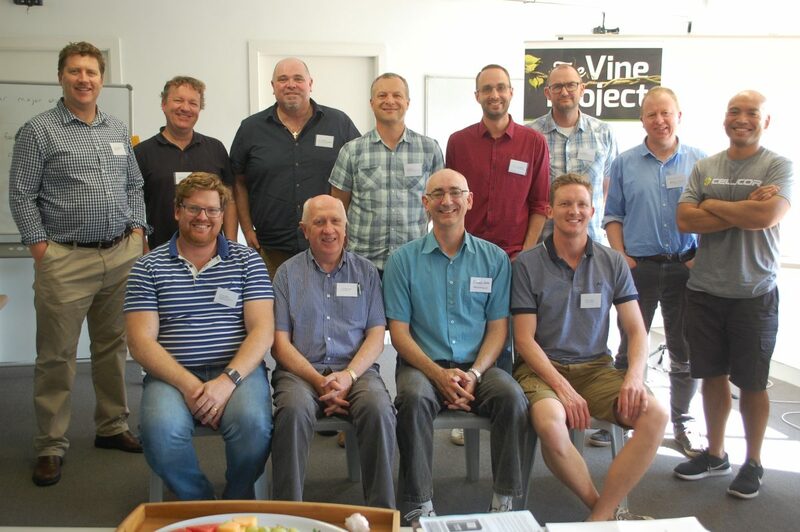 The first group coaching day focused on gathering a team and how to launch The Vine Project well in their churches. Please pray for these pastors as they launch The Vine Project in their churches in the new year.